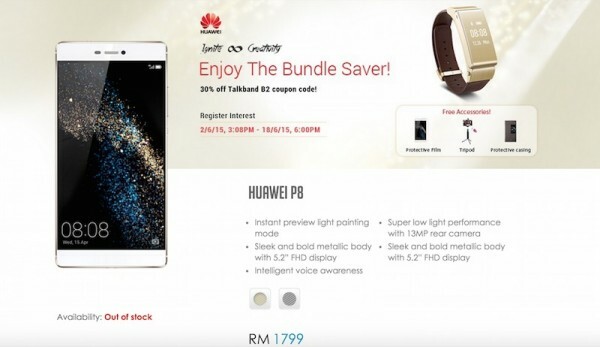 If you’ve been waiting to see the price of the brand new Huawei P8, here it is. The preorder page of P8 on Vmall is now live, offering the device at RM1,799 with free accessories. 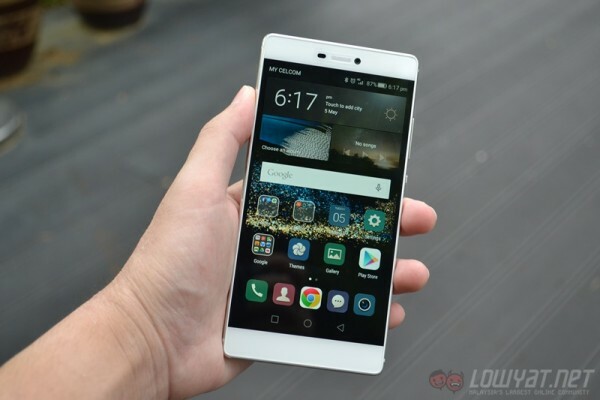 Available via this link, the Huawei P8 is still listed as “Out of stock” (at the time of writing). The sale should go live at precisely 3:08pm later this afternoon, and will run until 6pm, 18 June 2015. The Huawei P8 is available for a retail price of RM1,799, and it comes with free accessories such as a protective film, tripod and protective casing. As promised, customers will also receive a 30% discount to purchase the Huawei Talkband B2. The Huawei P8 is the latest flagship smartphone from the company. It features a 5.2” IPS-Neo display with a resolution of 1920 x 1080, offering a pixel density of 424ppi. It’s not a regular display though, it is actually sensitive enough to be used with one’s knuckles. On the inside, it is powered by the company’s very own 2.0GHz HiSilicon Kirin 930 64-bit octa-core processor paired with 3GB of RAM with up to 16GB of expandable storage up to 128GB. Camera wise, it packs a 13MP RGBW sensor from Sony with OIS system, a “DSLR-level” image sensor processor by Altek and a dual-tone LED flash. The front is equipped with an 8MP sensor. Other specs include dual nano-SIM/Dual 4G, LTE connectivity, 2680mAh battery and runs on Android 5.0 out of the box. 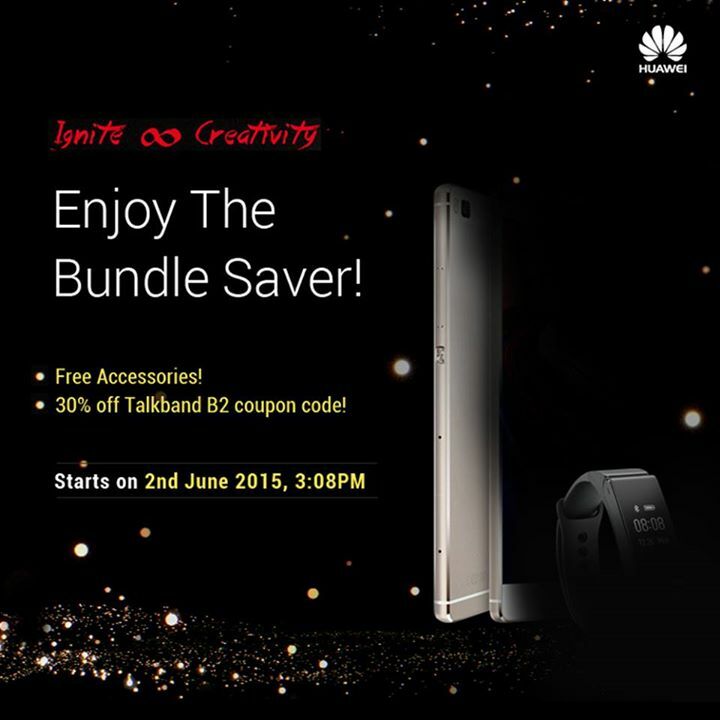 Check out our announcement post for more information, or check out our hands on post for an in-depth look at the Huawei P8. For those of you who would like to get one for yourself, visit the preorder page now.